It sometimes comes up as something that my clients ask and sometimes I just offer it up. When parents are thinking about sleep training or wondering what method to use, they often ask me what I did. Some may even wonder if I even know what I’m talking about or if I understand what they’re going through when their baby is crying. Well, I can tell you that I’ve been there, and it wasn’t easy. Am I proud of it? Not particularly. This is the true story of my experience and the normal feelings that came with it. When my son was 6 months old, I decided that enough was enough. I was tired and I wanted to sleep. I had read all of these book in preparation for being a parent and I highlighted the sleep sections because sleep was very important to me. But nothing could prepare me for what was actually involved. Due to financial constraints, a sleep consultant was not an option for us and I also had it in my head that I could do this by myself without anyone’s help. After all, how hard could it be? So here we were at 6 months and my son was not a lover of sleep. He would sleep, but in very short periods and he was awake a lot during the night. Sound familiar? 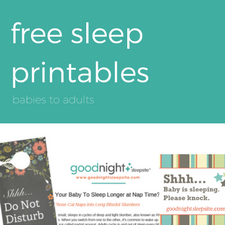 Turns out it was pretty common and when I stumbled upon a group dedicated to baby sleep and sleep problems, I was relieved to find out I wasn’t alone. It was great to read what other parents were experiencing and realizing that I wasn’t actually doing anything wrong and that my baby was actually quite normal. 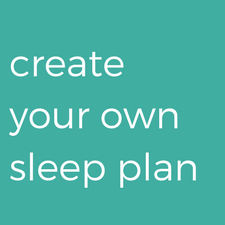 I read plenty of posts and people shared their schedules and I even chose a sleep training method. I had decided to go with Ferber’s gradual check method. That way I could still go in and see my son when he was upset and he would know I was still there. All great in theory. Executing it was a different story. 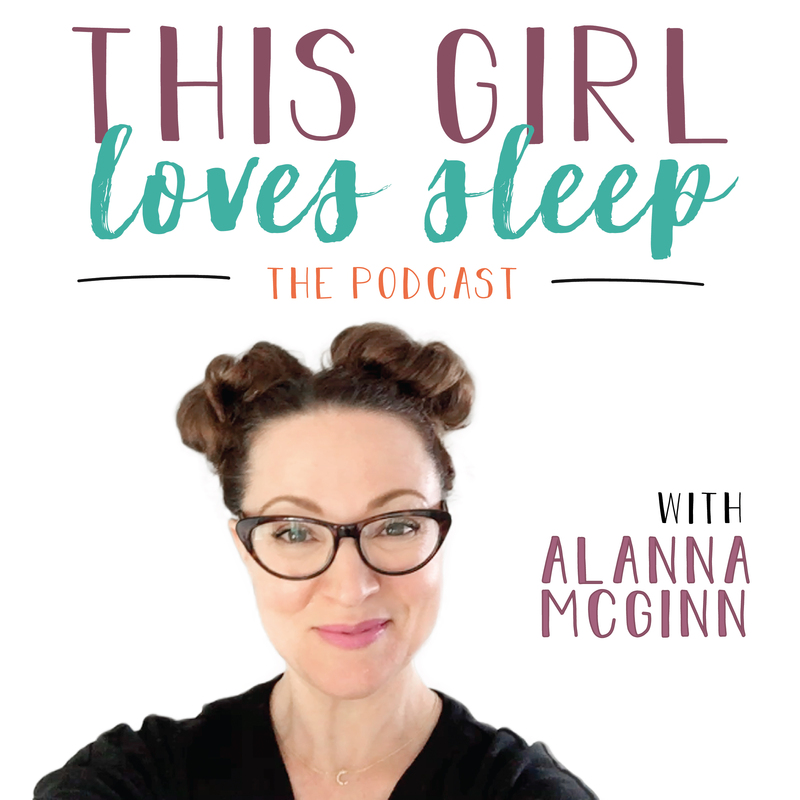 I so badly wished I would have had the help of a sleep consultant to give me pointers, to encourage me and to let me know that I was doing it right. By night 4, I was extremely frustrated. Anyone who knows me knows that I am not the most patient person. So this was tough for me. I remember being mad. Mad at myself and mad at my son. But he was 6 months old, how was this his fault? One night I reached a breaking point. I got angry. We were going on 50 minutes of crying and he showed no signs of wanting to sleep. I remember raising my voice, telling him to just go to sleep and then closing the door. I went downstairs, put on my headphones and chose a movie on Netflix. Thirty minutes later, I looked at the monitor and he was asleep. One would think that I would be happy and relieved. But I wasn’t. I started to cry, thinking that I’d ruined him and that he for sure thought that I hated him. It wasn’t pretty but it was real. I kept thinking back to how I reacted, got mad at him and then just left in anger. I went upstairs and walked into his room and I sat in the rocking chair and just cried silently while I watched him sleep. Then I went to bed. That night, he only woke up once, very briefly and then went back to sleep. I didn’t have to get up. The next morning when he woke up, I ran into his room. Nothing prepared me for what I was greeted with. A messy headed, mostly toothless 6 month old with a big grin. He was so happy to see me and he was in such a good mood. So I burst into tears again. He was ok. I hadn’t ruined him and it was like the night before hadn’t happened. That day, I gave him lots of extra cuddles and kisses. When night came again, I decided I would just leave him this time. Clearly it wasn’t good for me, or for him to continue on with the method I had chosen. At bedtime that night, he hardly cried and fell asleep within 20 minutes. Again, I worried but those worries were soon dissipated when I saw him the next morning and he greeted me again with the happiest of smiles. So I continued on that way and soon he was going to sleep without tears, sleeping without needing me during the night and having long daytime naps. Now, at age 5, we still have our challenges as he tries once in awhile to see how long he can stall at bedtime, but he is a great sleeper 99.9% of the time. We have a great attachment and he is thriving. Despite my struggles, I did alright and he turned out ok. This isn’t a post on cry it out, or choosing the perfect method. No matter what approach a parent uses, or doesn’t use, the challenge is still there. As parents, we are faced with so much guilt when it comes to our children and what we do or don’t do. I’m not perfect. Far from it actually. I know how tough it can be to sleep train but I also know that the payoff is huge. So, parents, you do you! You’re doing great.